Sprint is really into the environment these days, as it has officially announced the immediate availability of a new eco-friendly phone, the Samsung Seek, of which we told you about a week ago. The Seek itself is nothing the write home about, although its side-sliding QWERTY keyboard and 2.6-inch touchscreen are pretty nice to have. 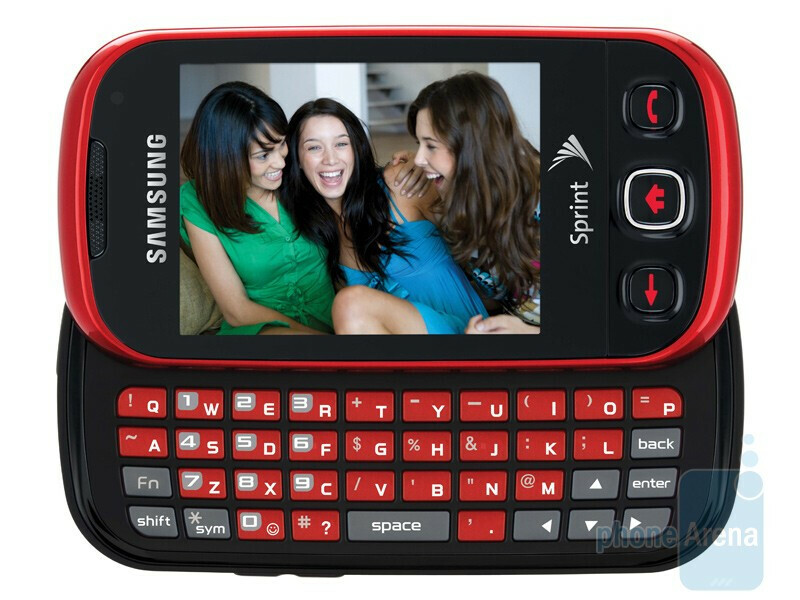 You can purchase the Samsung Seek now at a price of $29.99 with a two-year contract and after a $50 mail-in rebate. The Samsung Seek comes in a nice eco-friendly packaging, including several plastic elements, the box itself and inner tray, as well as mailing label and literature band. Not only that, but Sprint is also trialing a new recycling solution, which allows the customers to reuse the packaging in order to ship back some old wireless phone, battery, accessory or data card. Once you ship that piece of eco love to Sprint, the carrier will take care to recycle both the box and its contents. So what do you think of this new approach? Sounds sweet to us! Yet another phone for silly teenagers who "txt" all day long about their boyfriends and girlfriends, and American Eagle clothes and facebook things. bleh bleh bleh. Pretty cool lookin little feature phone. I wish this was a little more informative about the phone and not so much just about the packaging. Like touch on the fact that the other leaked images looked like it was running Samsungs Instinct Brew OS. I wonder why this didn't take on an Instinct S20 or S10 name? :) probably cus Instinct is associated with crap now. Point me in the direction of that scientific study please, i'd like to read it......or are you just spouting sh*t again?